Shoto, a leader of providing smart chain service for energy recycling industry. 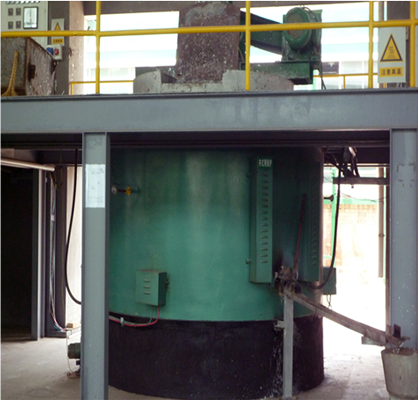 SHOTO has recycling member companies responsible for product recycling and smelting to realize energy regeneration and minimize energy consumption. Socially responsible, SHOTO has been committed to the researches on the recycling and treatment of valve control sealed lead acid batteries. 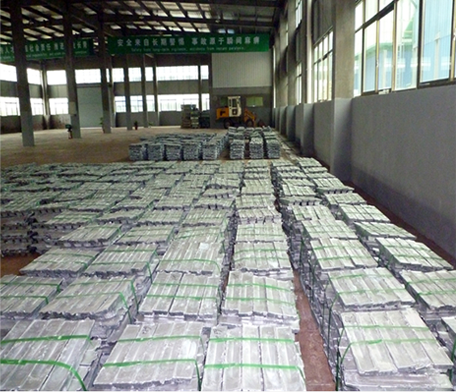 Through such specialized equipment as automatic crusher, automatic floating liquid separation tank, acid-base neutralization tank, short fire reverberating furnace, automatic ingot casting machine, bag filter and spectrum analyzer, used batteries will be returned to the production line and re-produced into battery products after crushing, separation, acid-base neutralization, reducing smelting and ingot casting. Starting industry-college-institute partnerships with South China Normal University and Kunming Metallurgy College, SHOTO has disused the old semi-mechanical lead acid dismantling equipment and adopted fully automatic crushing and separating systems and advanced wet desulfurization process, stopped using fuel reverberating furnace and finery and started using natural gas. SHOTO has further adopted automatic ingot casting equipment, upgraded eco-friendly facilities and detection equipment, introduced automatic monitoring systems and modified other auxiliary facilities. These efforts have helped SHOTO improved its lead recovery rate from 80% (85%) to 98%, realizing energy conservation, emission reduction and resource recycling and integrated utilization, meeting the latest national environmental protection standards and industry access conditions.